I've emerged from hiding/summer funning to join Andrea's Show & Tell Tuesday as this one's near and dear to my heart- Skin Care. Here's the deal- I've always had pretty okay skin. Yeah, I had the occasional breakout but my skin was pretty okay. I was a "wash with a cheapo cleanser followed by a light sunscreen kinda gal." But then my first pregnancy and my thirties hit and the breakouts began! And then there was scarring and dullness that comes with 36 year old skin. So now I'm super diligent about taking care of my skin. Between myself, my family doctor and my skin specialist ( another family doctor specialising in this sort of stuff), this is what I do. I wash my face with this cleanser that I read about on Shay's blog. I use the gentle one though since this last January. 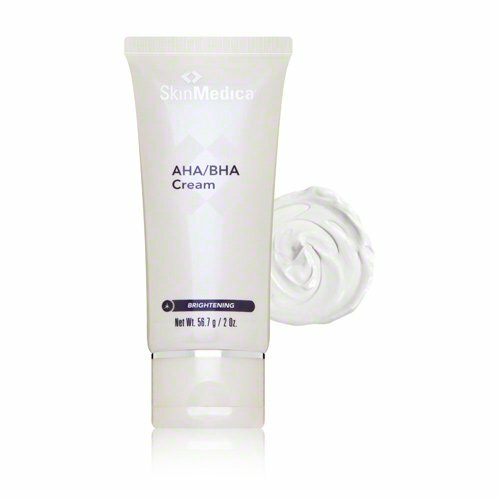 I follow it with a dot of Skin Medica's AHA/BHA cream to help with skin brightening. And then there's a drop of Vitamin C & E cream-- apparently this combo is supposed to help with aging as younger skin has way more Vitamin C.
Some eye cream-- because under eye circles are no one's favourites. 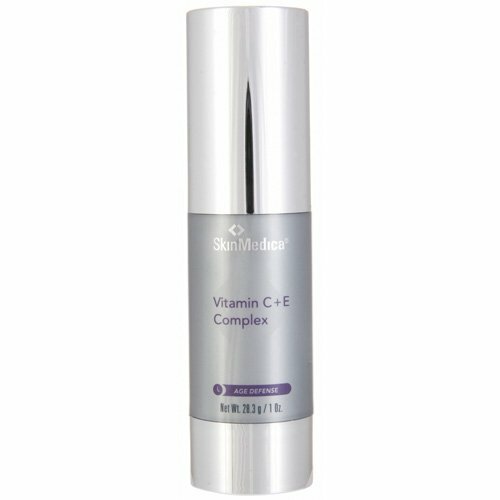 And sunscreen--- as a diligent sunscreen user this has got to be my favourite of all time-- so very light and you just need a little. (For added protection during the day, I top up with Jane Ireland's Mineral Powder that has an SPF in it). When I shower during the day, I usually use my cleanser and follow up with sunscreen. I wash my face every night-- obvs. My family doctor prescribed some Retin-A and I LOVE it. I use half a pea size amount on my face. There was some initial peeling but my skin has never been fresher. And a very basic skin cream (whatever sample I have on hand) and eye cream before bed. So there it is... I know it seems like a lot but it literally takes me 60 seconds extra in the morning and at night. Since following this routine I have seen dramatic changes in my skin. 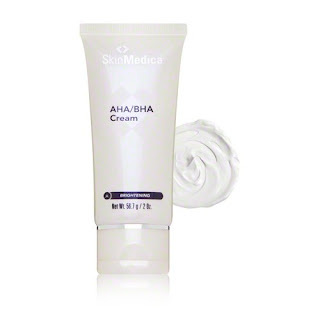 Way less breakouts and less dark spots. - Eating my fruits and veggies seem to do me very well! - I used to use my Clarisonic daily but now just use it a couple times for the week as the AHA/BHA works as an exfoliant and I don't want to overscrub. - I go for medical facials/microdermabrasions a couple times a year-- it should be more I know. When I do this, my skin is way fresher. There you have it! I can't wait to read about everyone else's skin care routine! Very interesting! 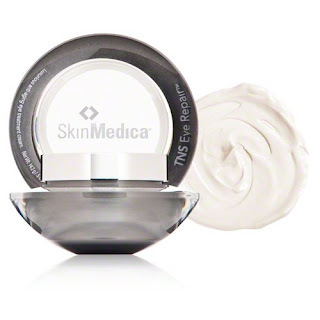 I have never heard of that SkinMedica line. Which Retin A do you use? So glad to have you back :) Im a Cetaphil lover but Im always on the lookout for a good face sunscreen, Ill have to check the Journee out! I am seriously impressed with your routine. For example I wash my face every night.... I have heard *cough* that not everyone does that *cough cough*. I need a better routine. I love reading other people's skincare routines. You're so diligent. 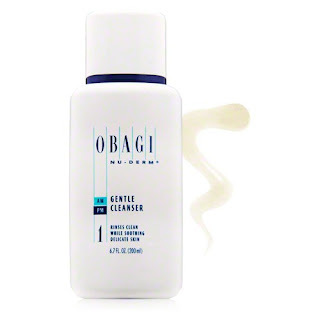 I'm all about cheap cleansers and those face wipe makeup removers, and that's on a good night! La Roche posay is my fave sunscreen. I'd definitely be interested in anything that brightens skin, or fades sun damage.